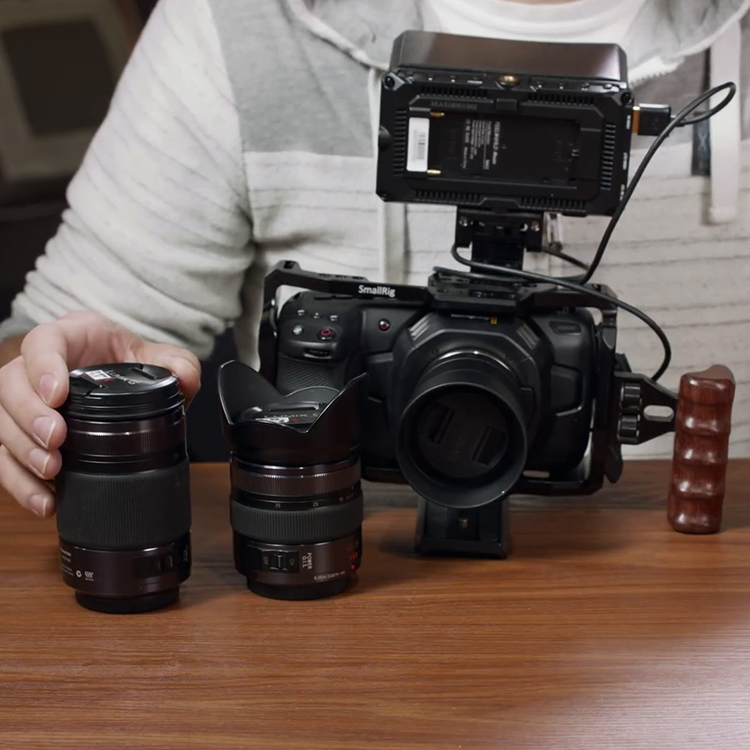 Less Than 24 Hours to Get the Ultimate Resolve 15 Course Bundle with 85% OFF! 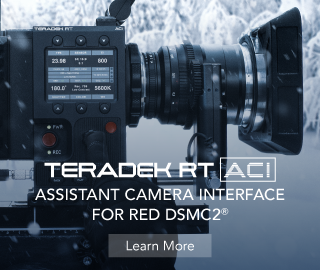 This is just one last reminder that our Black Friday Special Sale in collaboration with Alex Jordan of LearnColorGrading.com and Filmsimplified.com is coming to an end in less than 24 hours! 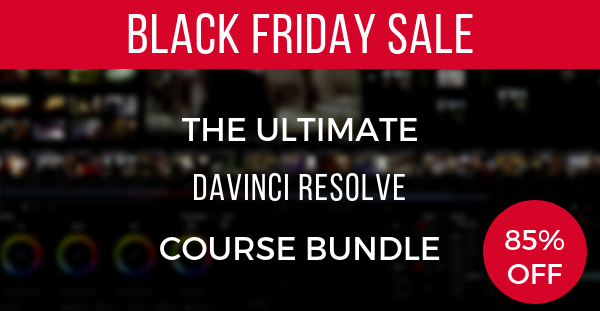 In other words, this is your last chance to grab the all-new Ultimate DaVinci Resolve Course Bundle packed with DaVinci Resolve 15 Grading & Editing Courses, Fairlight 15 – Simplified, Fusion 15 – Simplified alongside more than 200+ Vivid Pro LUTs. 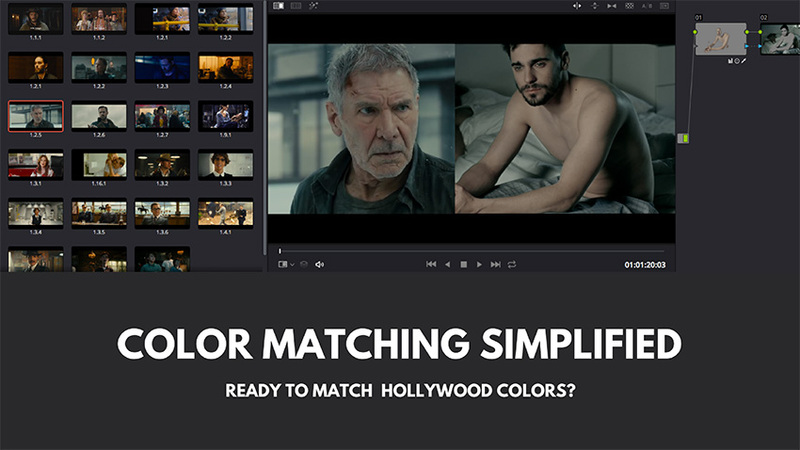 As a bonus, you will also get Color Matching Simplified, DaVinci Resolve Practice, and RGB Curves Simplified Courses. 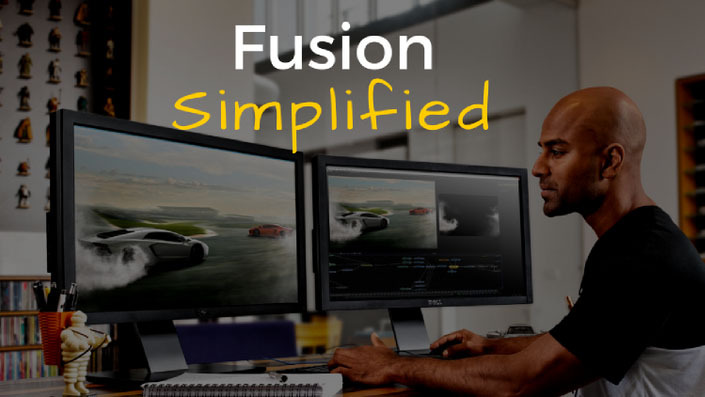 These all would otherwise cost you $697 to buy separately, so that’s how you can save more than $600 and get all the assets you’ll ever need to learn the basics and further master the most powerful and intuitive color grading suite in the world. 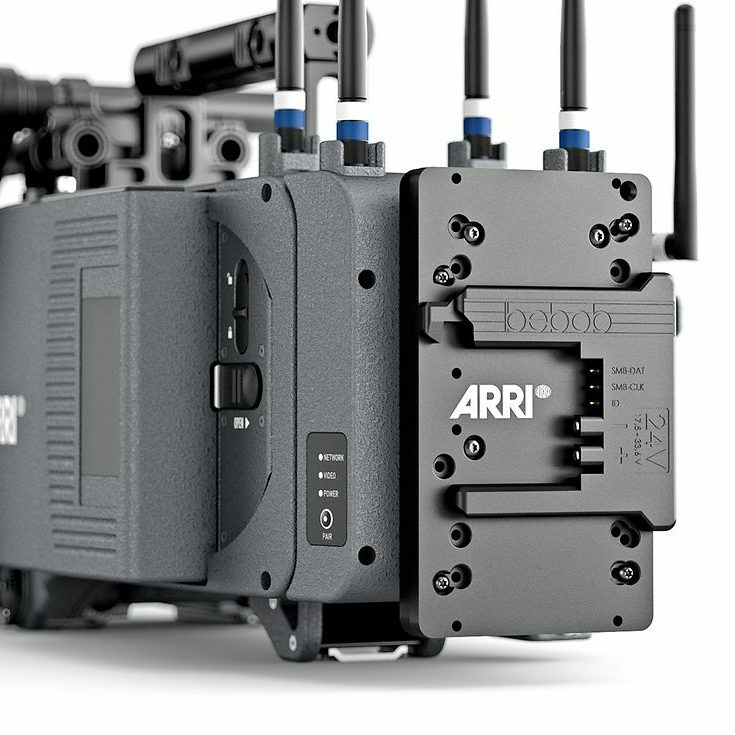 For those of you who might not be aware, Alex Jordan is a talented DP, colorist, and editor who’s worked with global companies such as Mercedes, L’Oreal, and Mars. 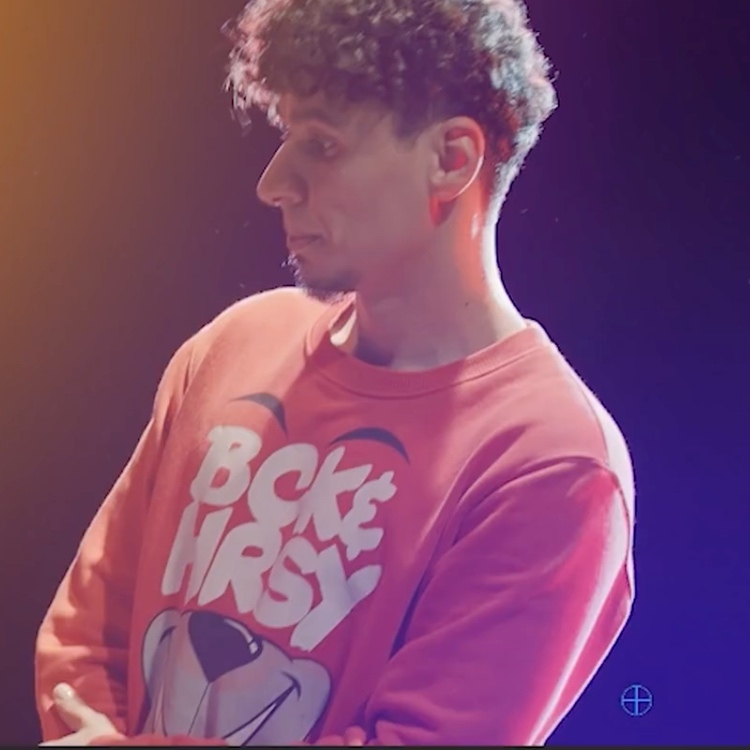 He is passionate about teaching, color grading, and filmmaking as more than 30,000+ aspiring filmmakers worldwide have joined his courses thus far. 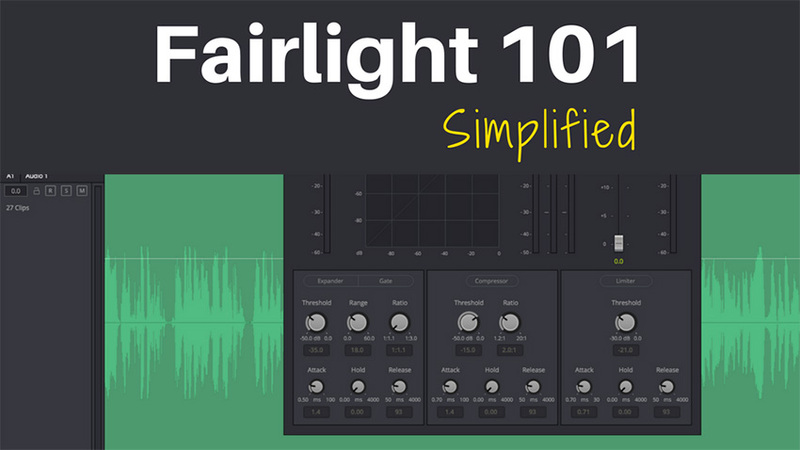 Follow our affiliate link here to buy the Special Black Friday 2018 Bundle. Enroll now!